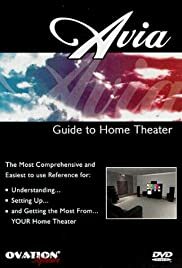 Whether you have a full blown home theater or just a simple DVD player and TV, you must have the AVIA Guide To Home Theater. 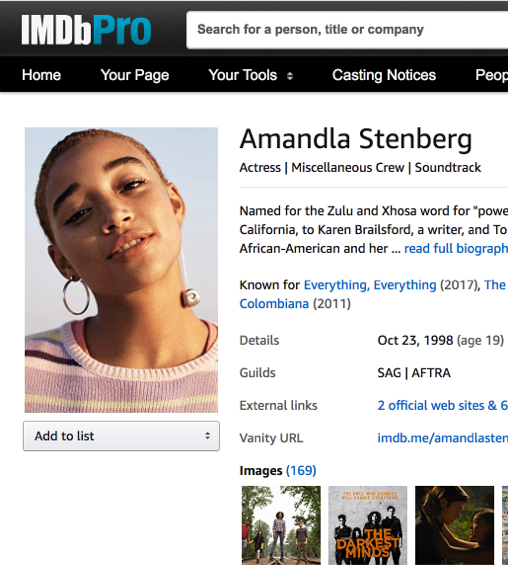 Not only does it help you set the proper speaker levels for your home theater, it contains essential video test patterns for brightness, contrast, color, tint and sharpness that let you set your TV or monitor to industry standards and view your movies EXACTLY the way the director intended you to see them. Not only that, but ALL TV manufacturers ALWAYS ship their TV's from the factory with these settings set too high so they'll look better in the harsh store showroom lights. These are NOT the correct settings for the softer lighting in your home and the high contrast and brightness settings can permanently damage your TV tube over time. 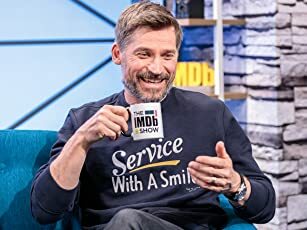 Get this DVD! It's cheap insurance for your TV and great all-purpose tool for your home theater.